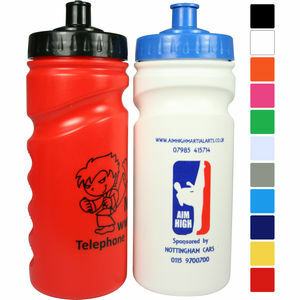 500ml UK manufactured sports bottle. Wide neck for easy fill and cleaning, eco friendly, BPA free. Choice of cap styles, valve or push pull.